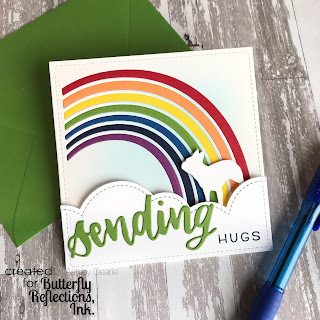 Happy Thursday crafty friends, Ashley D. here, for my last official blog post as a member of the Butterfly Reflections Ink Design Team! I’ve had such a great time sharing some of my creations with all of you these last four months! 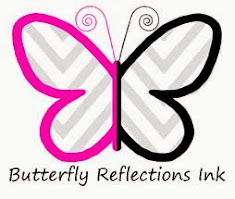 Thank you Butterfly Reflections Ink for this great opportunity, it’s be fun! Today I have a super simple card I created for friends that recently lost their beloved Boston Terrier to the Rainbow Bridge. I was so inspired by the darling new Waffle Flower Rainbow Bridge set and sentiments for this design. For those that don’t know, the Rainbow Bridge is the place where beloved pets go to wait to be reunited with their owners in heaven. I hope this brings our friends some comfort during this difficult time. I began this card by lightly ink-blending Distress Oxide Tumbled Glass onto a piece of Bristol Smooth cardstock, cut to 4.25” square using a trimmed down Lawn Fawn Large Stitched Rectangle Stackables (4.25x5.5). 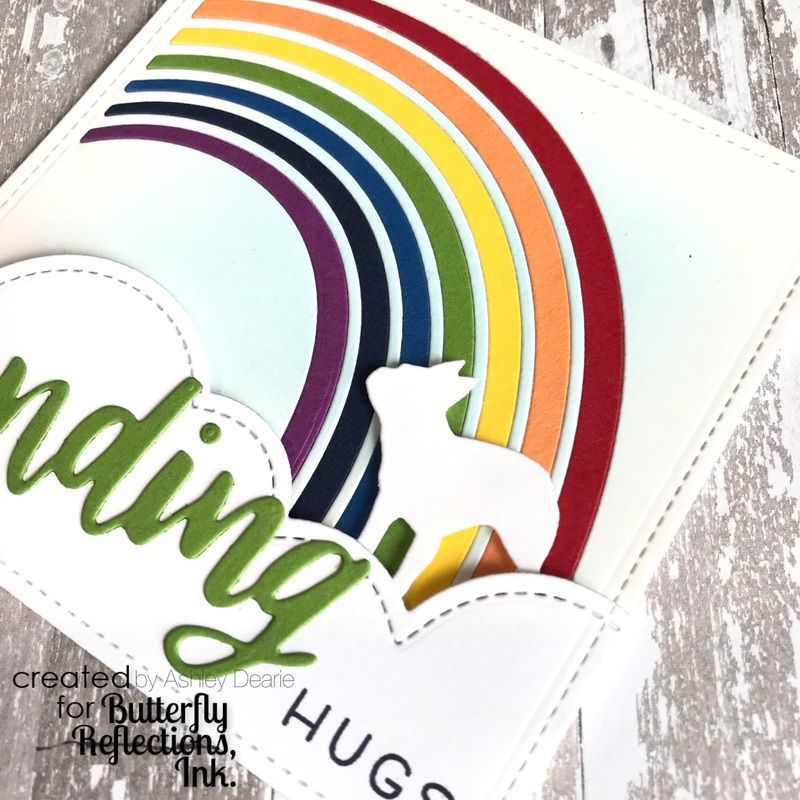 I then die cut the rainbow arches into the square using the Mama Elephant Offset Rainbow die. Each individual rainbow color (red, orange, yellow, green, blue, indigo, violet) were also cut using the same rainbow die, and then then glued into the individual arcs using the Lawn Fawn Glue Tube. For the cloud base, I used the same Lawn Fawn rectangle stackables and Lawn Fawn Puffy Cloud Borders, stamping the word “hugs” from the Lawn Fawn Simply Sentiments (masking out “sending”) in Memento Tuxedo Black ink. 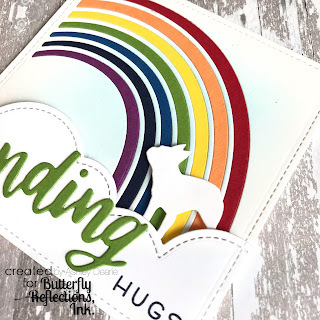 I die cut a little dog silhouette using the Poppy Stamps Frenchy die, and adhered it and the cloud border to the rainbow with foam adhesive. For the sentiment, I used the Heffy Doodle ‘Sending’ die, cut from the same Paper Source Clover cardstock (one of my favorite colors! ), and glued to the front. 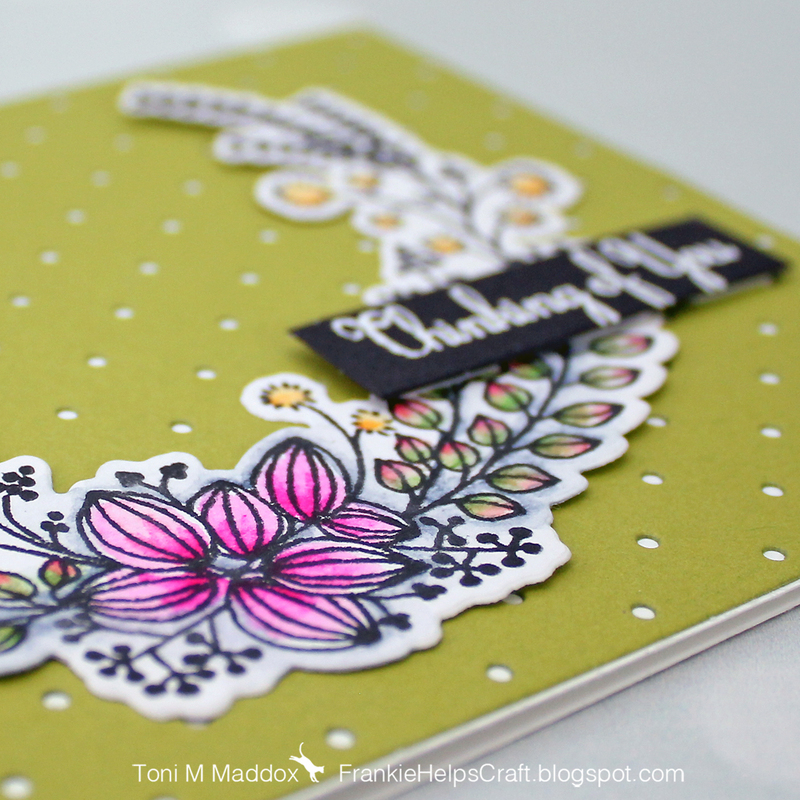 To complete the card, I attached a 4.25” square card base to the back with Tombow Mono Tape runner adhesive. I hope this little card brings comfort to our friends, and fond memories of their beloved pup. RIP little Deaglan. Hey, there BRI fans! 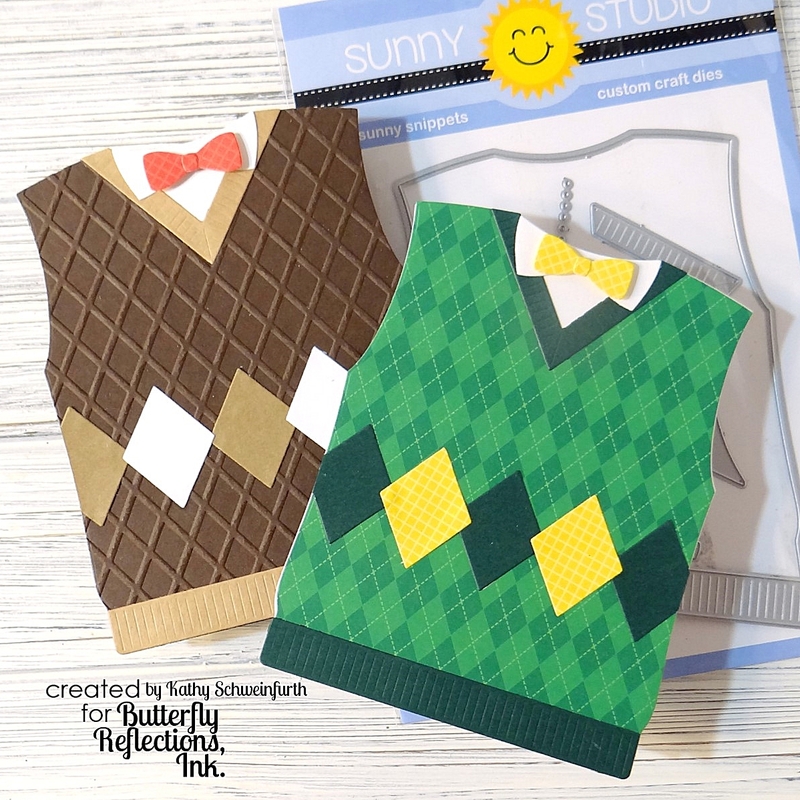 Kathy here to share a fun card that is perfect for Father's Day or any masculine card. If you're like me, guy cards are always such a challenge, but using Sunny Studio Designs Sweater Vest Dies makes it easy and fun! 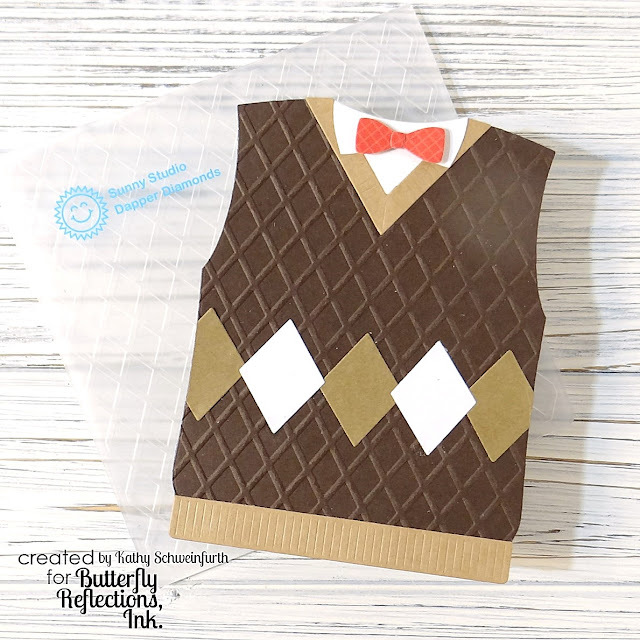 For my first Sweater Vest card, I used Lawn Fawn cardstock in White, Chocolate Bar and Kraft. The vest front was embossed with Sunny Studio Dapper Diamonds embossing folder to add texture. The tie was cut from Sunny Studio Gingham Jewel Tones pattern paper. 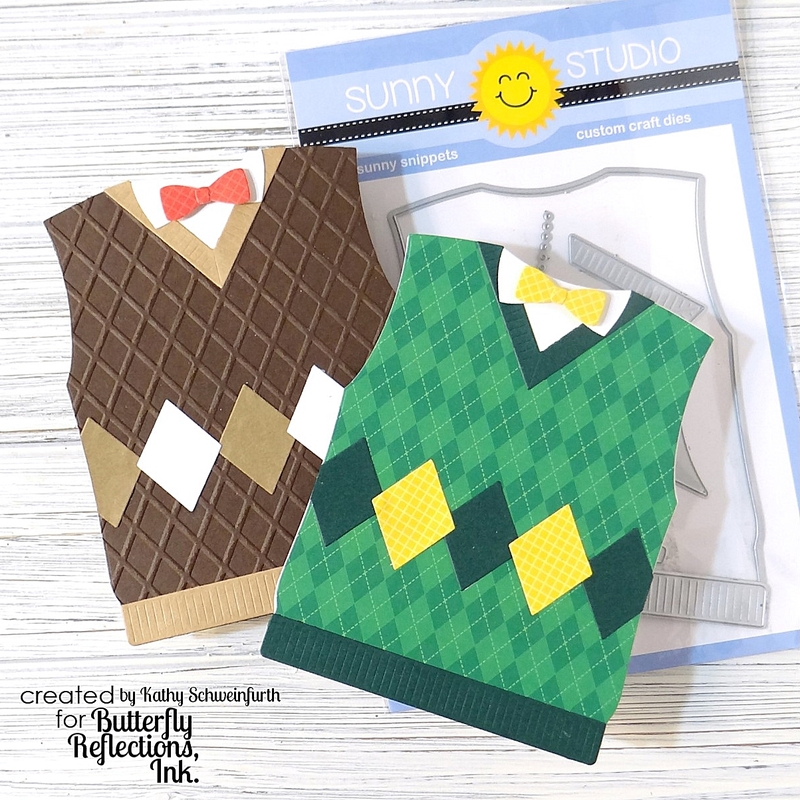 For my next Sweater Vest card, I used Lawn Fawn cardstock in White and Noble Fir. 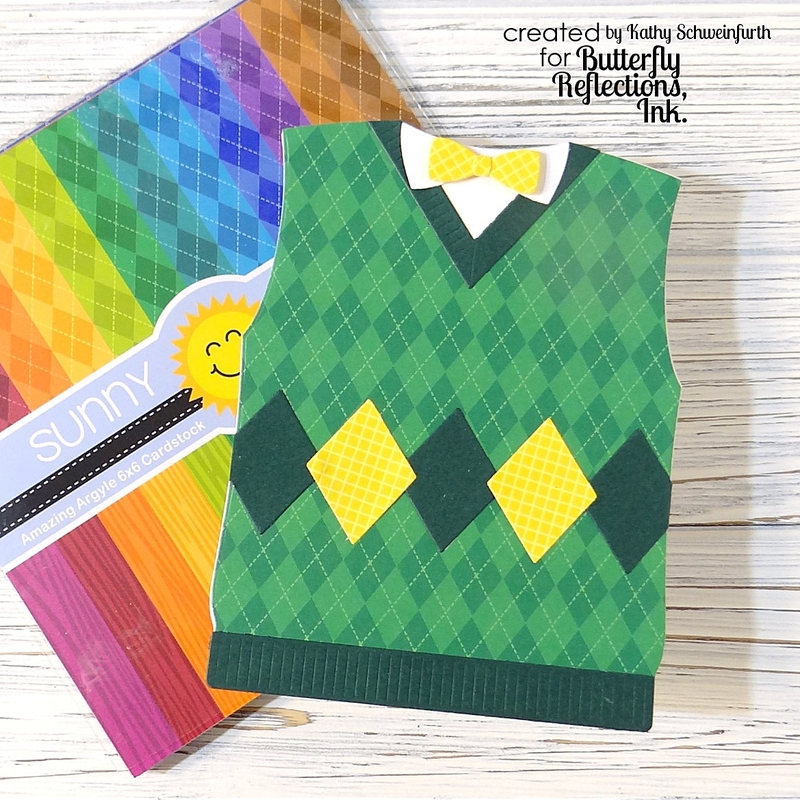 The vest front was created using Sunny Studio Dapper Diamonds embossing folder and the tie/diamond cuts were made from Sunny Studio Gingham Jewel Tones 6x6 paper pad. Hope you'll follow us via email/blog, Facebook and/or Instagram so you won't miss any projects the design team shares...not to mention, you'll be among the first to hear about deals and specials! Hello my crafty friends!! Hope everyone had a nice Easter and Passover! The easter bunny was very good to us down here in sunny Florida! 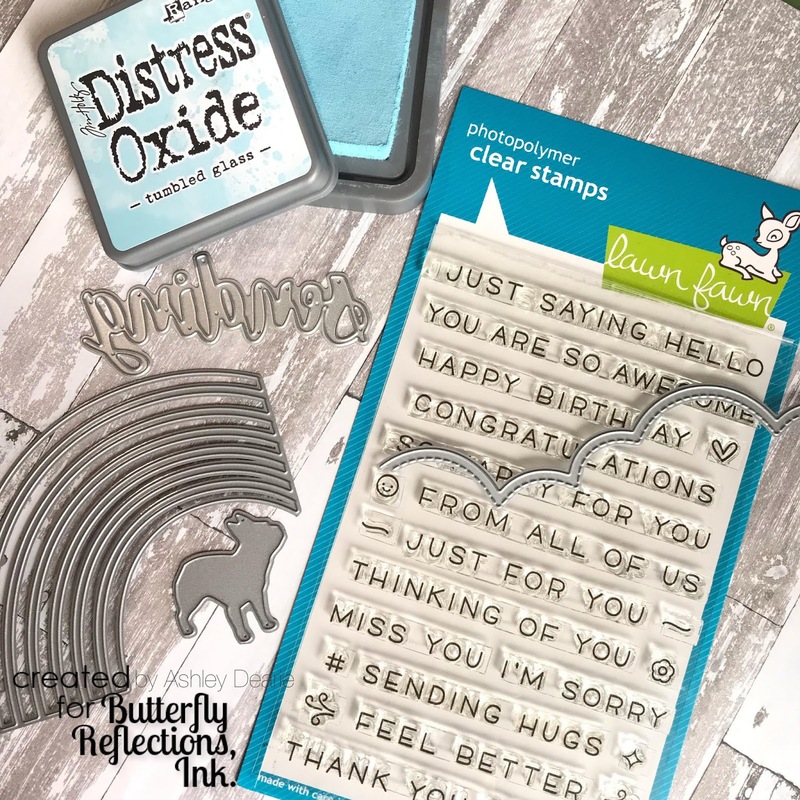 Danielle here up on the fabulous BRI blog today with fun card for a dear friend featuring the new Mama Elephant Big News Stamp and Die set. I started off ink blending a panel using Distress Ink Oxides in worn lipstick and seedless preserves. I then used the Mama Elephant Grid Windows die with a piece of Lawn Fawn Sparkle Pixie Dust cardstock. This is by far my favorite white sparkle cardstock!! It's hard to see in the picture but I can guarantee it's absolutely the sparkliest in person! 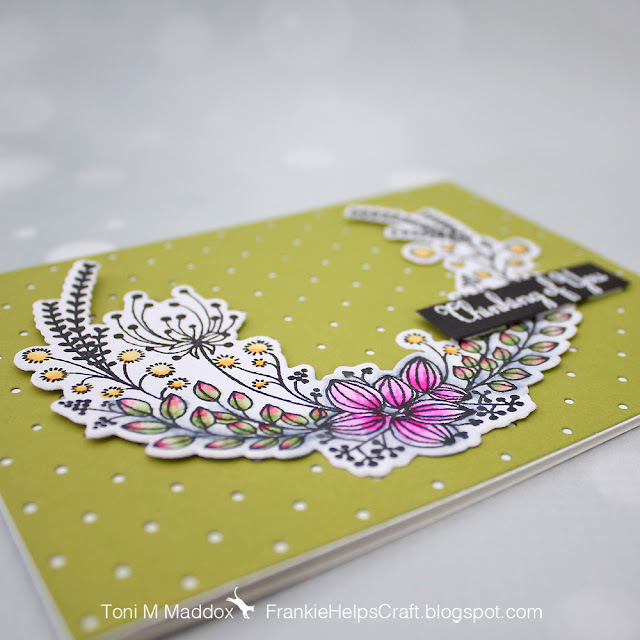 I adhered my die cut on top of my ink blended panel using Tombow Mono Glue. I love this glue applicator because it gives you a steady straight thin line so you have more control in tight spaces. I stamped all my images from the new Mama Elephant Big News stamp set using black licorice ink. This set is super adorable and comes with so many tiny sentiments perfect for any occasion! Once all my images were stamped I colored using various comic markers. I ran my colored images through my machine with using the coordinated dies. I attached all except the center elephant to the front of my card using Tombow Mono glue, for my center elephant I used foam adhesive. I then stamped the other tiny sentiments in this set in the squares of my grid. I hope you enjoyed this card and I hope the person who I'm sending it to makes them smile!! Make sure you stop by the shop to pick up this set!! And make sure you check out the awesome sale she has going on with over 3,000 items marked down to 40%!!!! Hello, BRI fans! Toni here today celebrating spring and all growing things. I am so glad spring is finally here and I can start to enjoy outdoor time again! For this card, I started by diecutting the Lawn Fawn Itsy Bitsy Polka Dot Backdrop out of a luscious chartreuse green color. I used Ranger Multi Medium Matte to adhere it to the card base. 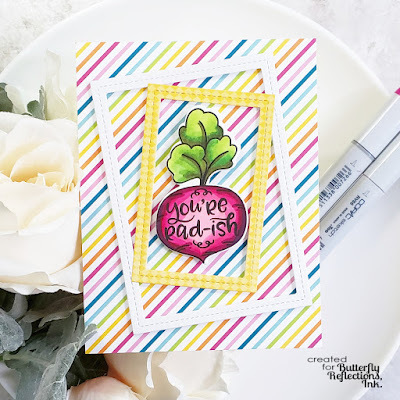 I next stamped the Pinkfresh Studio Heart and Soul image onto watercolor paper using Versafine Onyx Black. I colored this up using Zig markers. A really quick color too! Finally I stamped the sentiment using Versamark and embossed it in white. It's mounted on Scotch Foam Tape. For a full list of ingredients and to check out my other creations, visit my blog, Frankie Helps Craft. I'll see you next week! Hello everyone! Ashley Harris here and I'm so happy to be back with you all for a short bit. 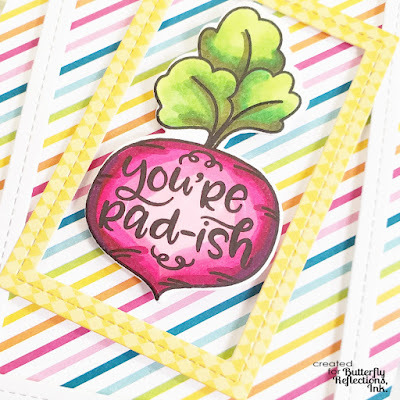 I am sharing a fun new card with you today. I was happily surprised to find my day to share was Easter. So I hope you all are enjoying your Sunday and time spent with Family and Friends. Here are the details on how I made this card. First I stamped all images from the Spring Gatherings Stamp Set from Hello Bluebird using Tuxedo Black Ink by Memento. 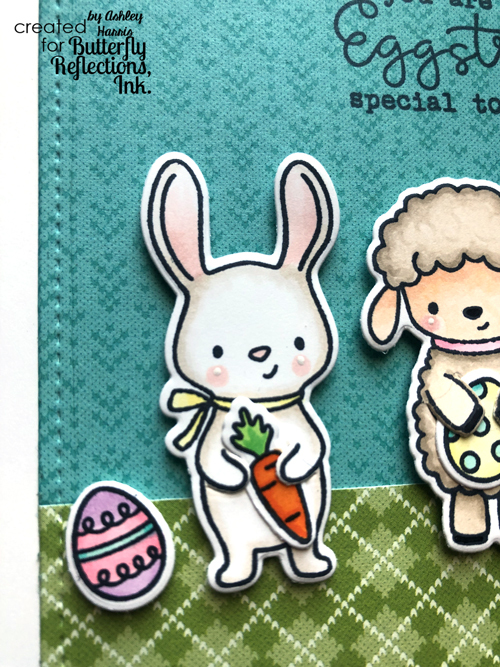 I colored them with Copic markers and then cut them out using the coordinating Spring Gatherings Dies from Hello Bluebird. Using a Lawn Fawn stitched rectangle die, I cut the background using patterned paper from Lawn Fawn's Knit Picky Fall 6x6 paper pad. I built the scene and adhered all images using foam adhesive. I then stamped the sentiment to finish off the card. I hope you enjoyed this card as much as I enjoyed making it. Have a wonderful day!! It's Kelly Martin here, and it's always a privilege to be a guest over on the Butterfly Reflections, Ink blog! Today I have some simple cards for you that incorporate smaller standalone images and patterned paper--two of my favorite things! 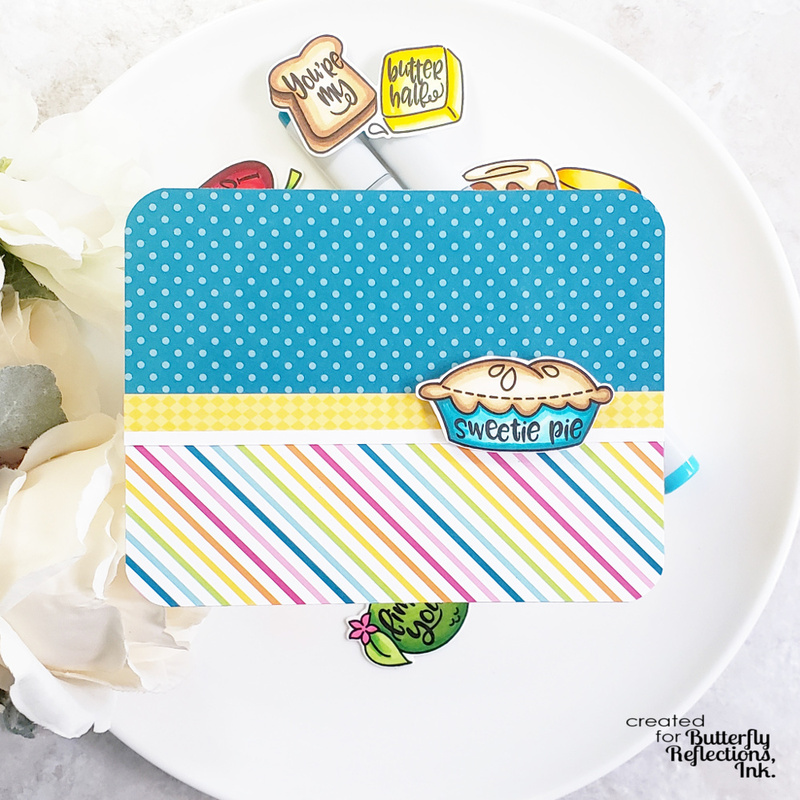 I'm using the images from the Punny Pantry stamp and die set (which is on sale right now! ), and some patterned paper from My Favorite Things. 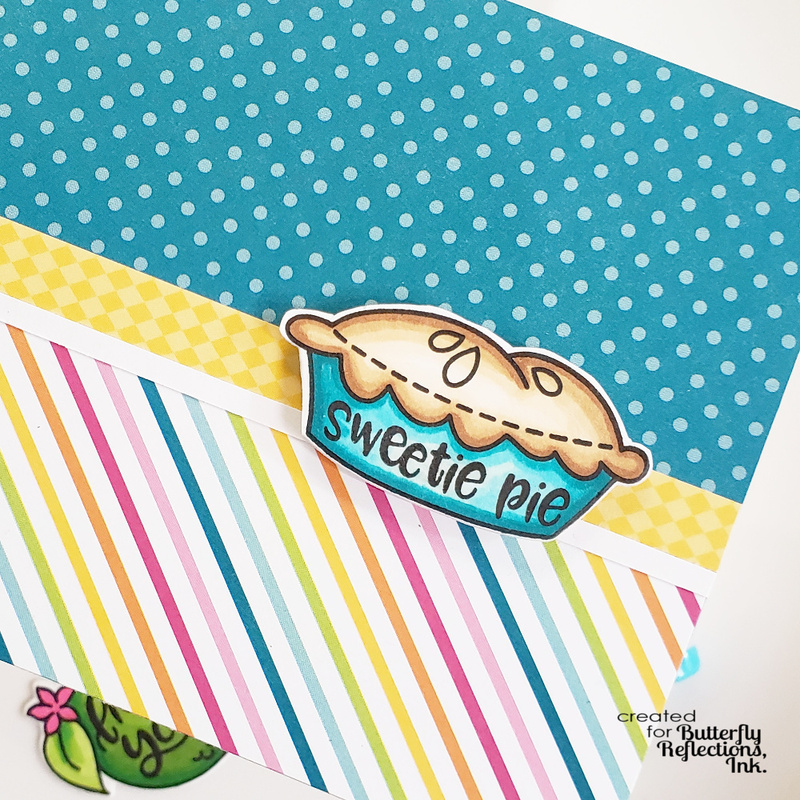 Stamp, color, and die cut your images and then set them aside. I chose to color my images with copic markers, but any coloring medium would work! Choose some papers that coordinate with the color choices on your images, and then go to town on coming up with your layout! I have two go-to layouts when using patterned paper, one for horizontal oriented cards, and one for portrait-oriented cards. I die cut some additional frames using a stitched rectangle frame die, mounted them with foam tape, and then adhered them down to my card base, which I'd covered with a panel of the patterned paper. 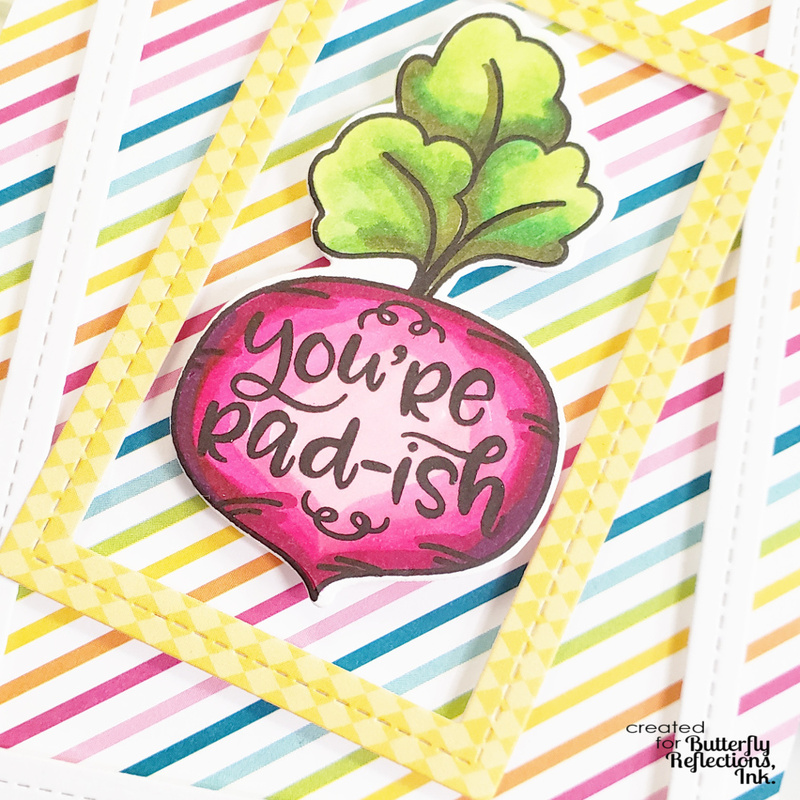 To finish off the card, I centered my radish image and then mounted it with two layers of foam tape and adhered it down to the card. For the second card, I covered a card base with a few different papers and adhered a white scrap of cardstock down the middle where the papers met, to give a finished edge. I then mounted my pie image with two layers of foam tape and adhered it down to the card. To give a more "fun" look to the card, I used my corner rounder to round all 4 corners of the card. This makes it look more like a pie card, am I right?! 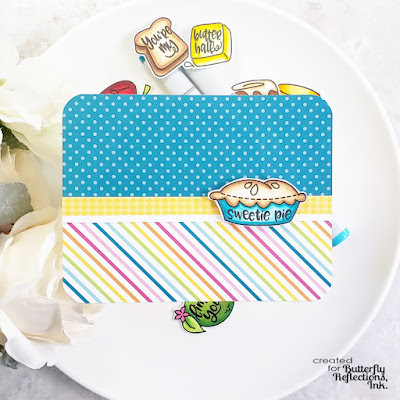 Thanks so much for stopping by the blog today and I hope you'll give some of these simple ideas for using patterned paper a try! Happy Friday Friends!! 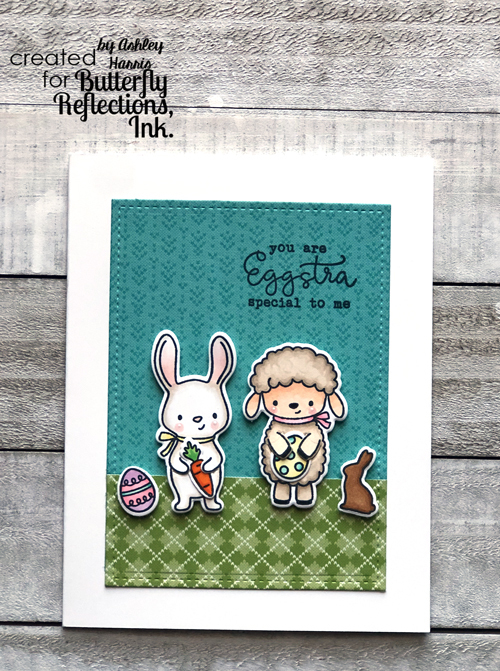 It is Dana here today sharing a card perfect for Easter, or anytime. I am using the Gina K Wreath Builder Stamp & Stencil for my project. Are you familiar with these products? They are so clever and easy to use! To make my A2 card, I cut my 4x4 wreath in half. I attached my wreath to the top and bottom of my card mat. Next, I added a white and gray strip of cardstock to the center of my card (this covers the gap that was created from cutting my wreath in half). For my sentiment, I used the Hello Bluebird Spring Banner Script Stamp Set stamped onto a die cut circle. I attached my sentiment to my card front with foam adhesive. Lastly, I attached everything to my A2 card base. 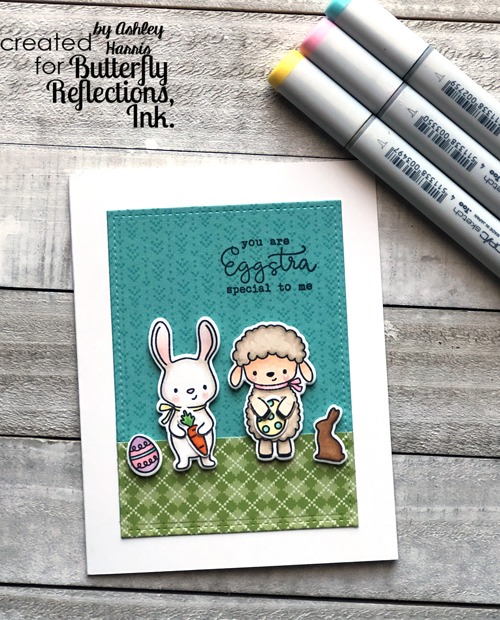 While I used an Easter sentiment, any sentiment you might need will work great with this technique. I once again used the Spring Banner Script Stamp Set for my sentiment. Though this time I attached everything to a square card base. Have you tried the Gina K Wreath Builder? It is definitely something you need in your card making supplies. It obviously works great with the Gina K Wreath Builder Series, but the stencil also works great with any small image. You will have fun using it! !